In our shortest episode to date, Bridget, Adonis and I talk about superhero movies, both Marvel and DC. Adonis does his best to defend Justice League and their CGI over Henry Caville’s moustache and Bridget pretends she is not head over heels for Thor. Neither were very successful. This week on Now Conspiring, we have a clash of opinions here to review and sort of politely discuss the latest DC comics/Warner Bros. film, Suicide Squad. Our conversation is spoiler-free at first, but we jump into a full-spoiler conversation at the time marked in the show notes. 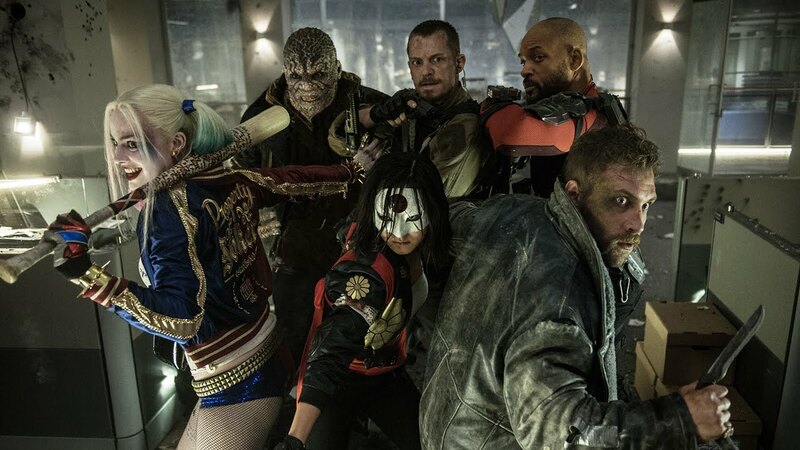 QUESTION OF THE WEEK (and you’re required to answer this): What would you do to fix Suicide Squad? Note: This review is spoiler-free, but it does contain a major spoiler from the ending of Batman v Superman: Dawn of Justice. You have been warned. When it comes to comics that center around bad guys defeating even worse guys (and gals), Suicide Squad is one of the most lasting and recognizable of the lot. It’s time to finally settle the debate. 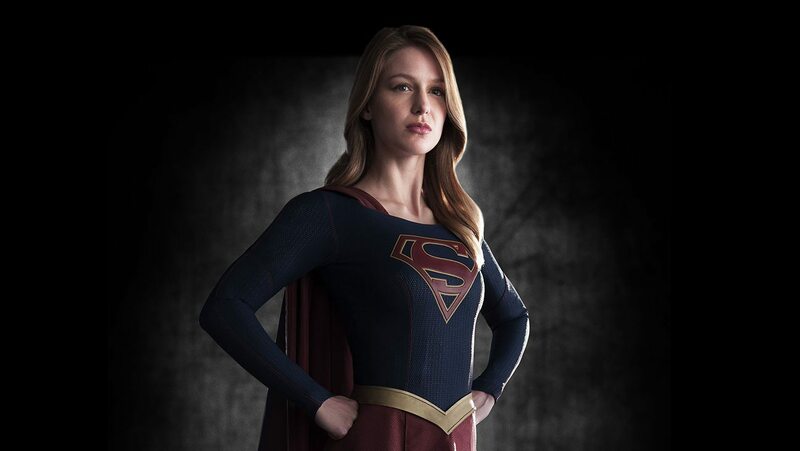 From characters and villains to story and storytelling, which of these superhero shows is better? 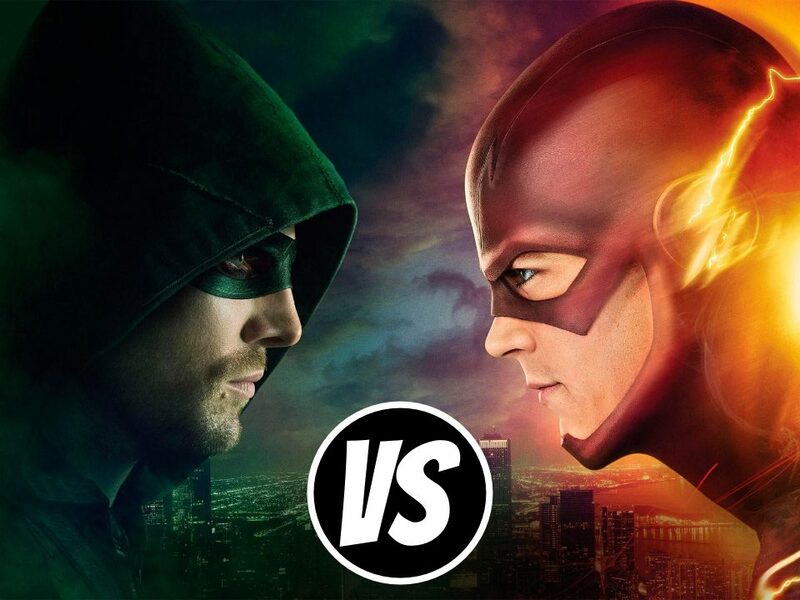 Arrow…or The Flash? Well, OK the Jared Leto as Joker part makes perfect sense.